Attainment of this status means that Groundforce Training, one of the UK’s leading excavation safety support training providers, is recognised by the CITB as a company which can deliver construction courses and qualifications to a defined and industry-agreed standard. 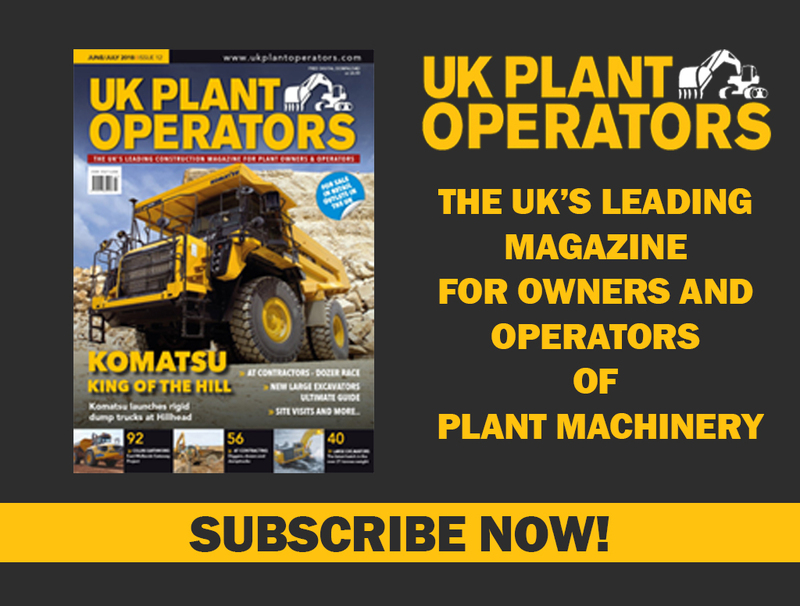 Chris Gearren, General Manager of Groundforce Training Services, commented: “We’ve always been committed to delivering accredited or industry-recognised safety training qualifications. 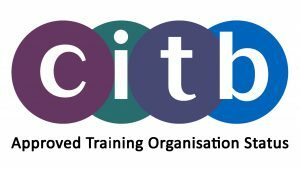 Therefore, our business fully supports the CITB initiative to ensure all training providers wanting to become an ATO meet industry standards. Previous Terex Trucks will exhibit the old and the new at Hillhead 2018 with its Gen10 TA300 and its R17 hauler – which dates back more than 40 years.